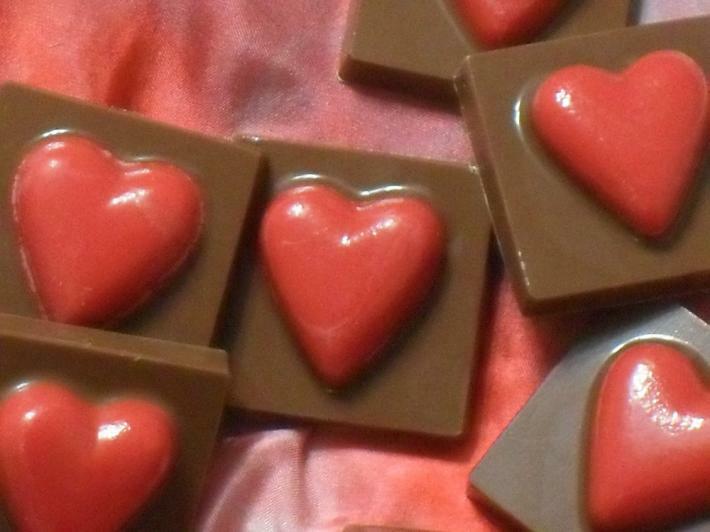 These decadent little bites of milk chocolate are just as cute as can be with their puffed hearts in the center of the square. They are perfect for gift giving or to have on hand when you have company. 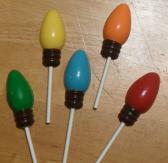 They also make a festive center piece on a table for a party or a little something for that special teacher. This for one dozen of these festive little candies. Additional quantities are available; simply email me so this can be arranged. **AVAILABLE IN: Milk Chocolate, Dark Chocolate, Mint Chocolate, and White Chocolate ** Simply email me with you selection at the time of ordering. All candy is shipped priority mail through the United States Postal Service. The only exception is local pick up...Please email me before you order if you would like to pick your order up.